One of the oldest techniques of knotting. 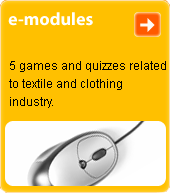 Most often it is made from native materials such as cotton, linen, wool, various cords etc. It is used for interior decoration or clothing accessories (wristbands, belts etc. ).